Dwight and Scott are two crazy kids who watch the wackiest television shows and movies to get to the bottom of what they weren't feeding the writers. Scott and Hayleigh continue the spring theme with the 2004 movie "13 Going On 30." They dive deep into how gross the subject of a 13-year-old becoming an adult is, the charm that is Mark Ruffalo, and how amazing Andy Serkis is! Watch the funny or die BIG parody here: https://www.youtube.com/watch?v=-te6SNQ5ypY Check out Scott's podcast "Kurland On Film." (soundcloud.com/kurlandonfilm/) Thank you to DJ QUADS FOR THE TRACK USE OF LIVING IN STEREO. 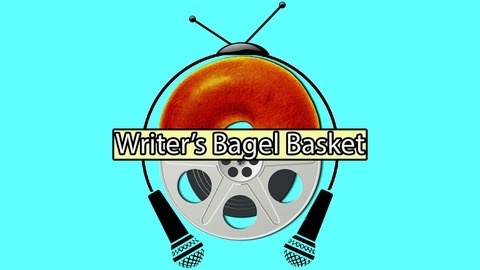 Follow us on twitter @wrtrbagelbskt, like us on our facebook page, and you can email the boys at writersbagelbasket@gmail.com with questions, shows or movies to watch, and fan art of the shows they're doing. Don't forget to like us on the Facebook too. 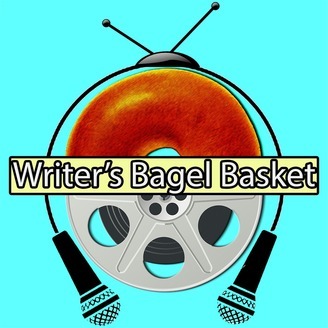 Instagram is another way to find us too @writersbagelbasket, follow us it's fun!